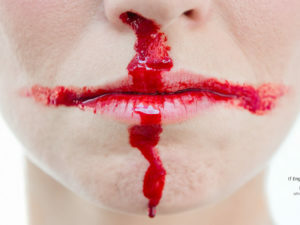 The image above, without the copy, goes round and round on most of the social media channels since yesterday. 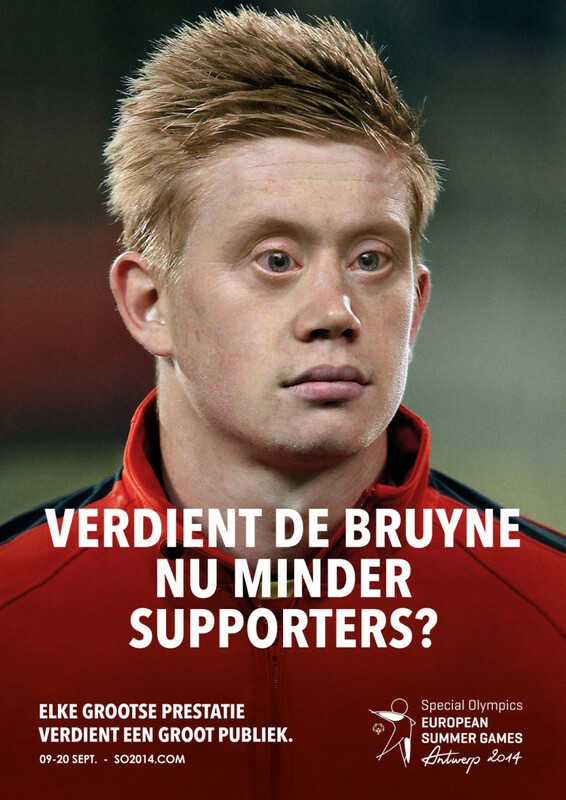 It is famous Belgium footballer Kevin De Bruyne with Down’s Syndrome eyes. Today it became known what it is about. 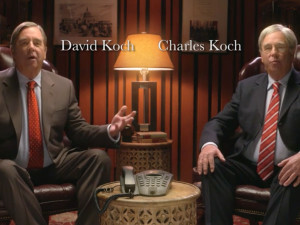 It is a frequently used technique for the launch of a campaign. 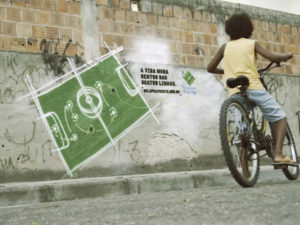 The campaign has two goals, according to the agency and the organisation. They want to give Special Olympic athletes the attention they deserve. Unlike the Paralympics, the Games for athletes with intellectual disabilities are not well-known. The second goal is to break the taboo around intellectual disabilities. Some thoughts: Are intellectual disabilities really a taboo? At least not in a country like Belgium. I find it a rather weak argument. Certainly because it is a mostly local campaign. And the reactions on Twitter are mostly positive. Intellectual disabilities is not only Down Syndrome. It is very recognizable but also a form of stereotyping. 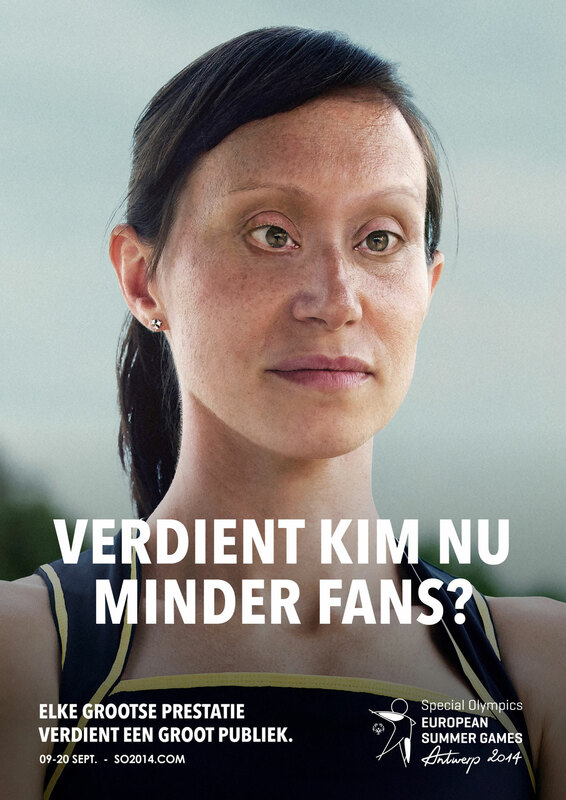 Is it a bad campaign? No it isn’t. 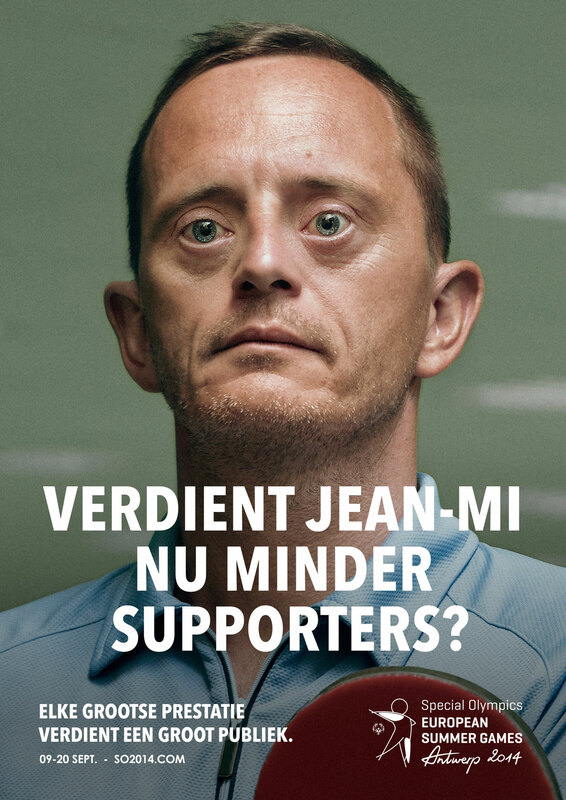 The campaign gets a lot of attention and many people in Belgium now know that the Special Olympics are coming. It is a sales campaign with weak arguments and hopefully with a positive outcome.